Verizon Fios offers the waive setup fee ($99 value). Limited time offer-order online and waive standard setup fee ($99 value). Verizon Fios offers $500 credit to help cover early termination fee available. Available for new and existing lines! Require 2-year agreement: Includes all the features for $79.99/mo. Verizon Fios offers the 100/100 Mbps Internet for $39.99/month for 1 year plus $50 Visa Prepaid Card. Get out of your contract with credit up to $500. 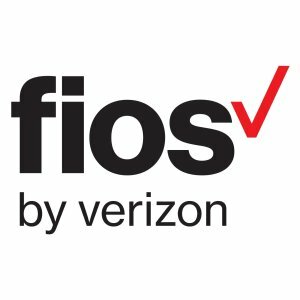 Verizon Fios offers the Fios Gigabit Connection Plus Custom TV for $79.99/month for 1 year with no annual contract.